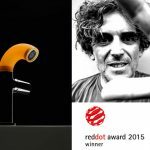 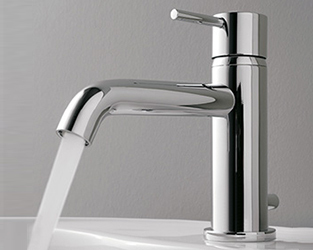 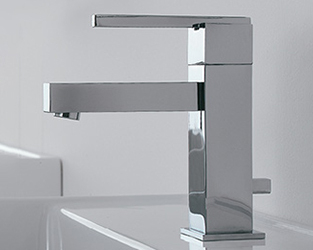 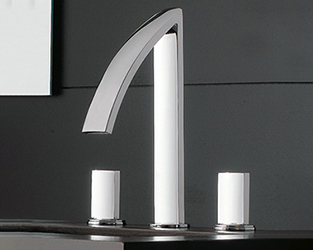 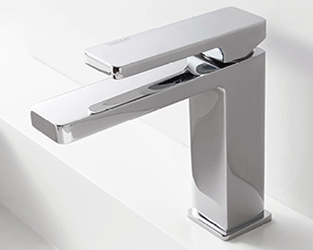 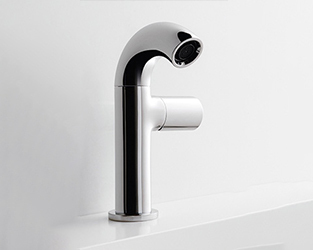 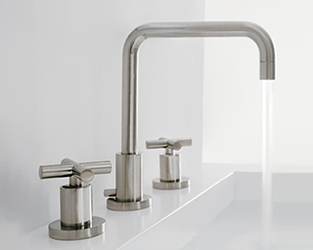 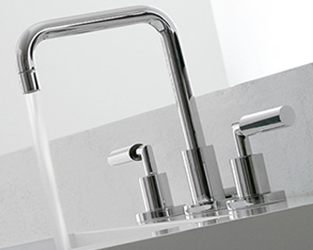 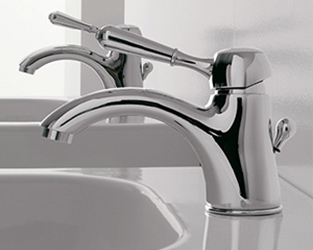 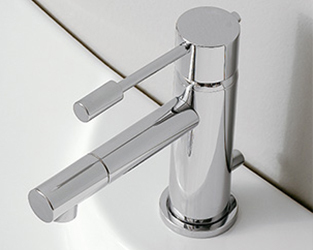 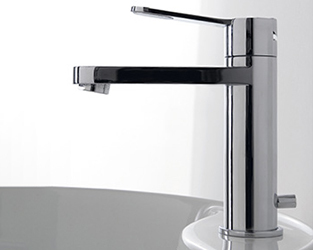 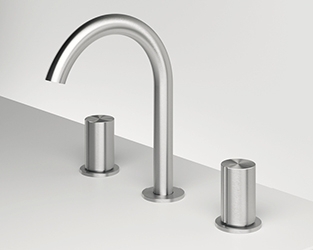 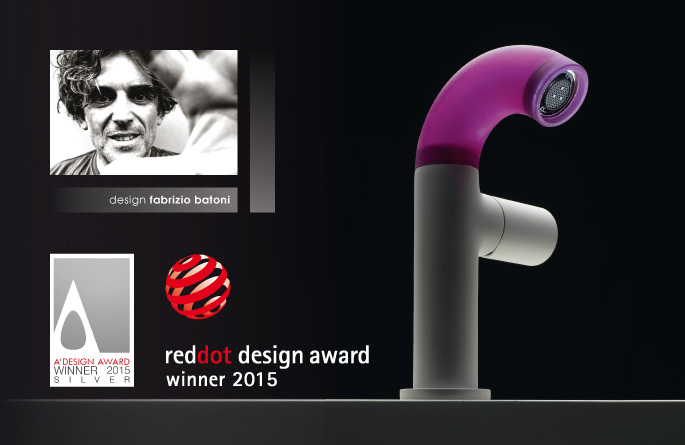 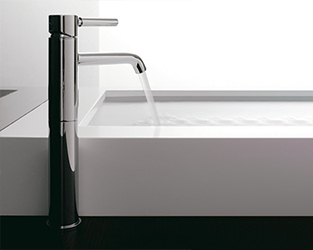 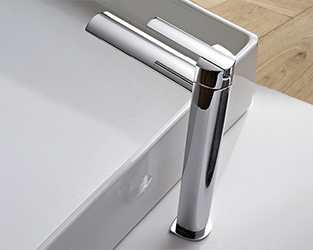 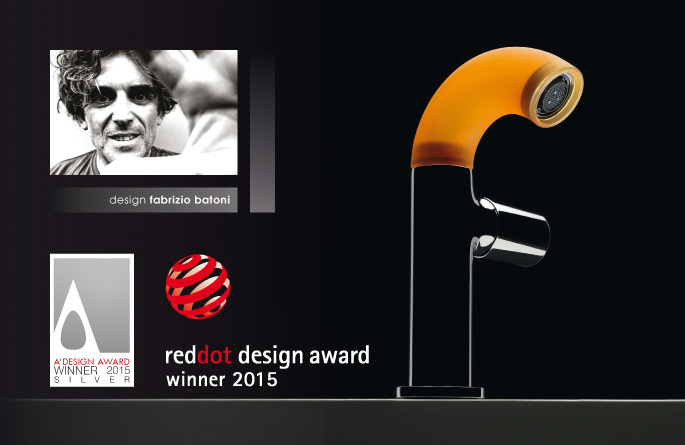 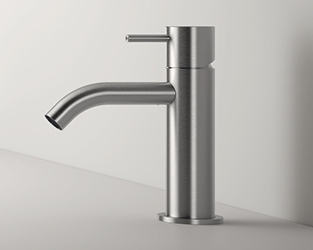 POP, the pioneering tap with a neck made of silicone designed by Fabrizio Batoni is the winners of the Red Dot Award: Product Design 2015 and of the Silver A’ Design Award 2015 for the category Bathroom Furniture and Sanitary Ware Design. 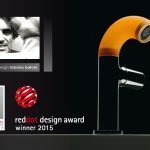 A’Design Award is another important competition at international level aiming to select the best designs, plans and concept in all creative disciplines and industries. 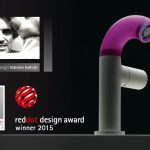 The panel of judges avails itself of the expertise of leading journalists coming from all over the world, of well-known designers, of university professors and of main entrepreneurs. 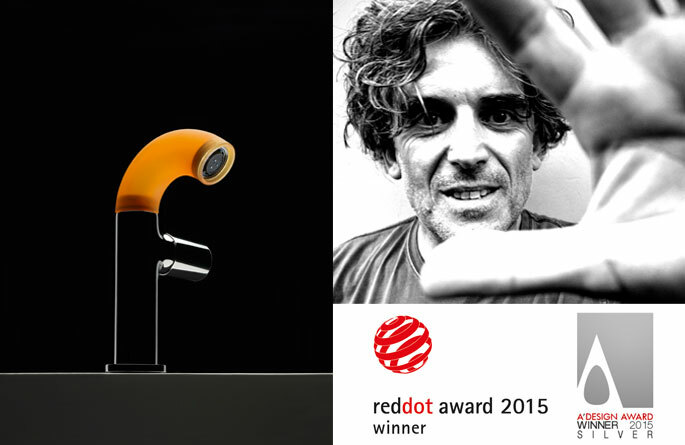 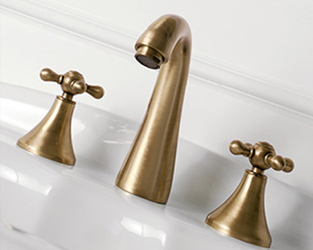 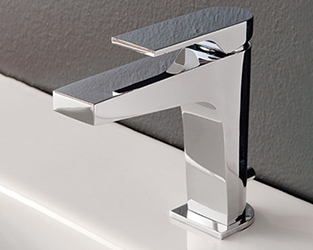 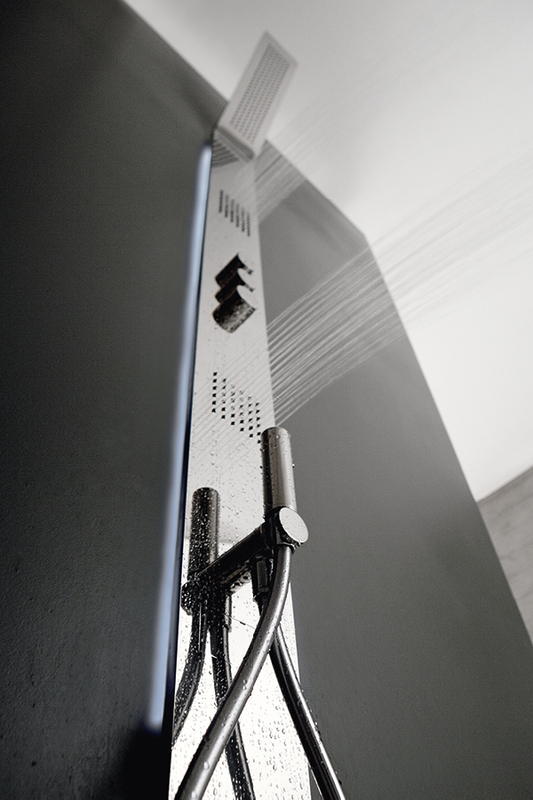 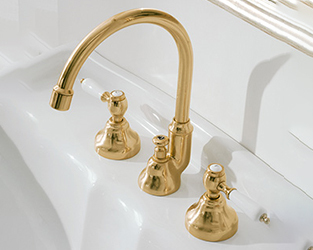 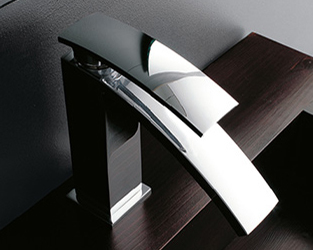 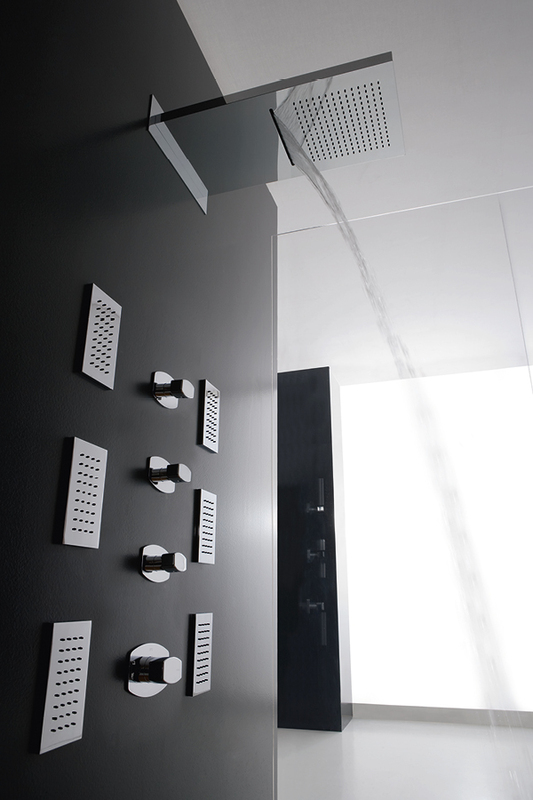 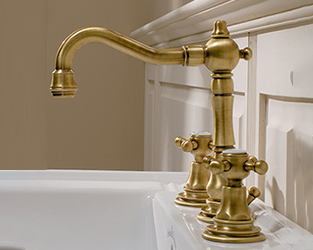 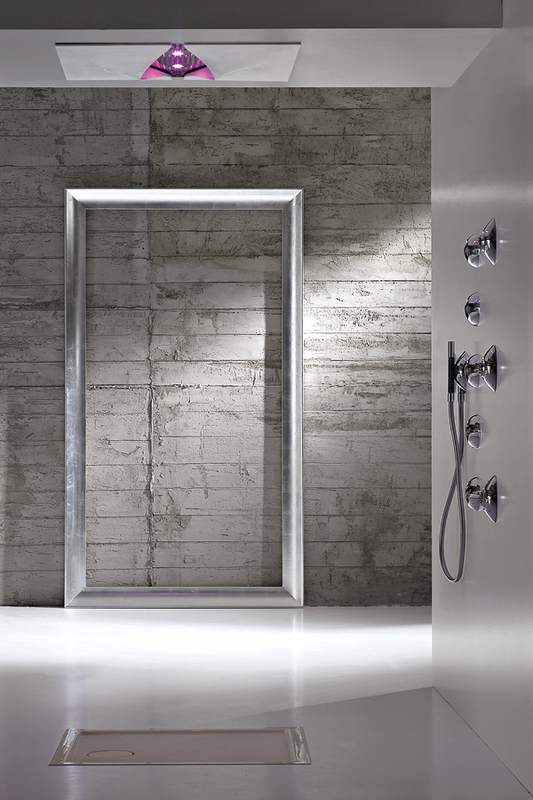 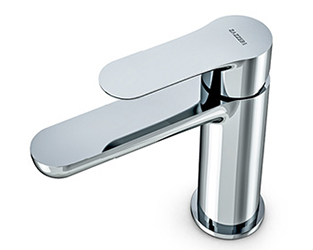 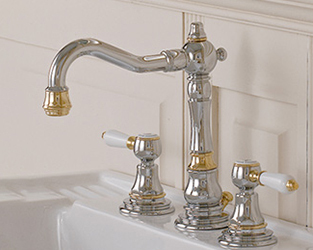 In 2014 Zazzeri already won the Golden A’ Design with the shower set Obliqua.